ATTENTION: We require a two month stay for ALL reservations. 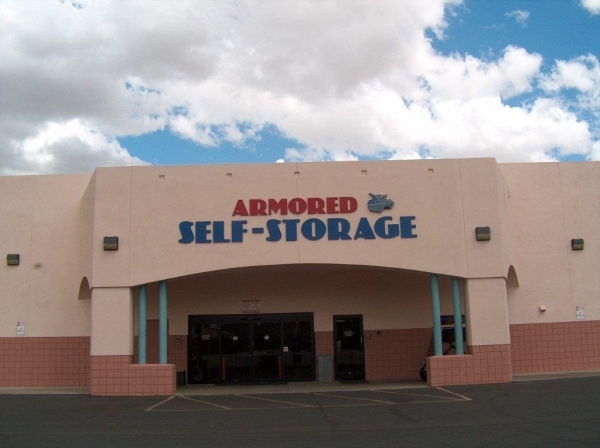 Armored Self Storage is Arizona's premier self storage facility, offering air conditioned, air cooled or uncooled storage as well as RV parking. For RV tenants we have a dump station and a boat/trailer tug to making parking a breeze. Handcarts, dollies and a moving truck are available for tenant use. I needed a space last minute. Robert and Travis were both really helpful in helping me out. Thank you so much for your kind review. We really do make service a priority. Excellent customer service. They helped me with disconnecting my car battery & helped me to put on my car cover. I appreciated it. I needed a place to store a car I'm not using. Got a good price on the phone. Same day I went to Armored Self Storage and signed the paperwork. Moved my car into the space the next day. Thanks for your kind words. We work at you having the best storage experience ever. Thanks for the kind words. We do work at being a good place to store your things. Excellent Facility, Helpful and Friendly employees! I have been there for over a year and I have no negative criticism to provide! Always clean, I have never seen any insects. 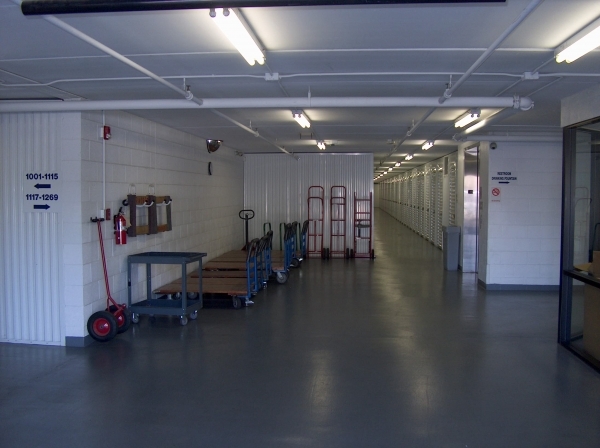 They have various carts to move your goods in or out of storage, as well as a truck. 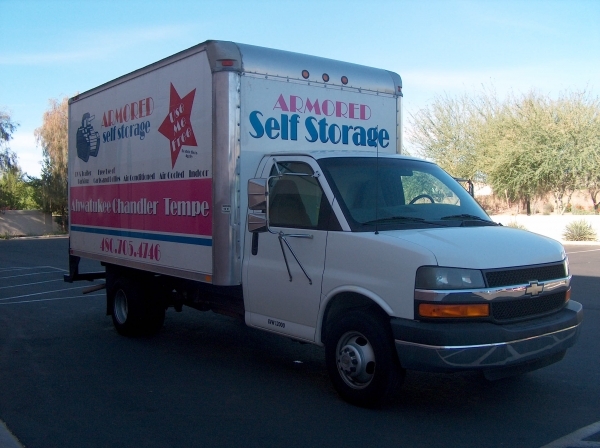 There are options for storage conditions and they have worked with me as I had change storage spaces twice. I would definitely recommend this storage facility! Nice place but a little expensive. Good access and seems secure.